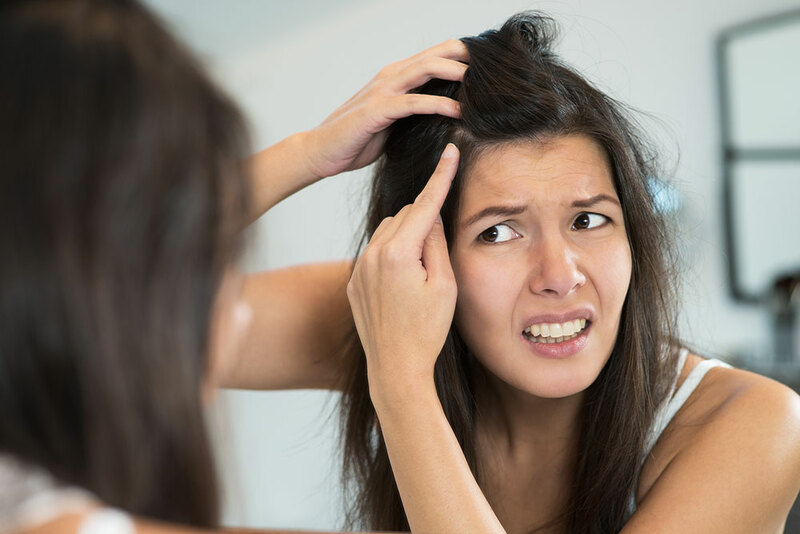 Minoxidil is derived from a blood pressure treatment and is a drug. It is the side effect of this drug that causes some velous ( fine fluff ), hair to grow. I have personally never heard of anyone actually growing a quality head of hair from it, however from a clinical point of view it grows hair. 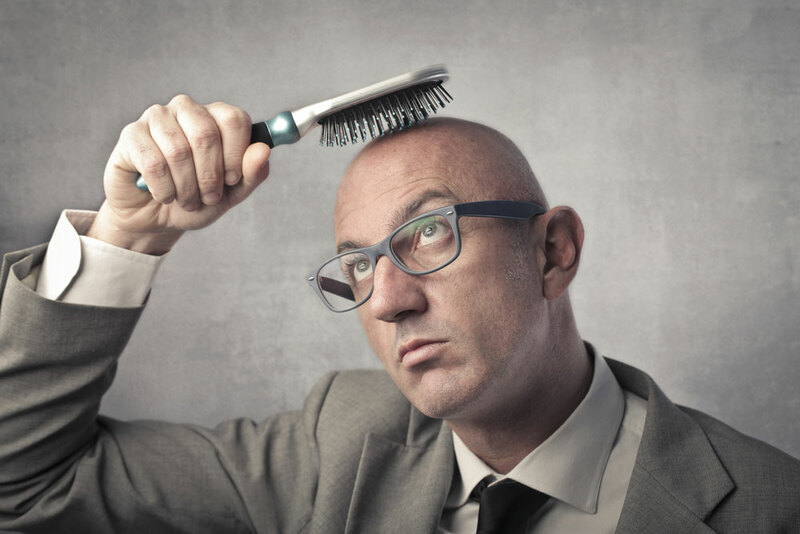 Hair loss is directly caused by Dihydrotestosterone which slows the blood supply to the scalp. Whatever you may have heard, Dihydrotestosterone cannot, nor should it, be blocked as it is a side effect of Testosterone which is essential to your body. Profol Advanced Formula Hi-Potency hair regrowth lotion is an organic treatment with a carefully balanced formula containing amongst other things Arnica Montana. The effect of Arnica is to visibly boost the blood supply to the applied area, so in effect our Profol treatment helps your body work naturally against the physical effects of Dihydrotestosterone. The first and most important thing is that it helps to prevent you losing your hair and that over time it can help to start healthy new hair growth. All Julian Jay Profol Shampoos are compatible with this treatment.